Flea Market Shopping Trip - The Paris Apartment, Inc.
Who doesn't dream of strolling through the flea markets of Paris or Provence on a Sunday afternoon? It's time to live out your shopping fantasies as an insider. Work on on one with Claudia to plan your personal itinerary through the flea markets of Paris, Provence and everywhere in between. Our aim is to show you where your dream stash is, in abundance! Whether it's vintage jewelry, clothing, art, architectural elements, doors, lighting, furniture or mirrors, all you have to do is say the word. When we shop, the focus is only on you, your passions and finding just what you're looking for to sell, repurpose, create and get inspired. Claudia will take you to her favorite spots and help with everything from introductions to negotiations to get you the lowest possible prices. (We NEVER take a commission or kickback from dealers or vendors.) Our goal is to pass as much information to you as possible so you'll know the ropes next time you go. We're at your service to make sure your purchases arrive home safe and sound. Best of all, you'll come back with a wealth of knowledge that you'll have forever. Whether you have a brick and mortar store, are decorating a home or just want to understand the labyrinth, you're sure to find one-of-a-kind heirlooms and have the time of your life. Together we'll organize your trip to the markets, antique shows, auctions, local brocantes, fairs and warehouses that only dealers know. Side trips during the week take us to the fabric district, antique books, maps and ephemeral, vintage clothing & accessories stores as well asand ribbon and wholesale trims. Whatever your interest, we'll make sure you find just what you're looking for. 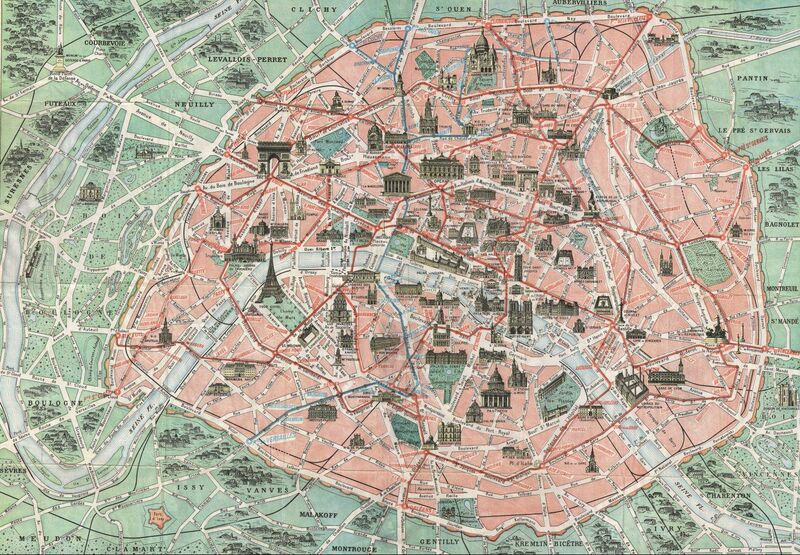 Many events in Paris are impromptu. You never know what surprises will come up, but they always do! Ask about trips to London, Barcelona, Amsterdam and Tuscany. Contact us for more information and to create a custom itinerary. 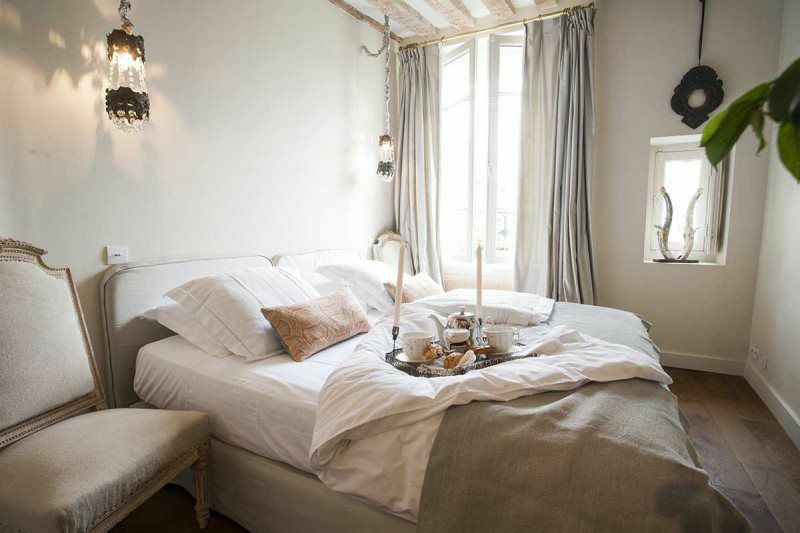 Recommendation: When in Paris, we love to stay in Paris Apartments, of course! Paris Perfect is my favorite apartment agency in Paris. They have speedy internet connections, free phone calls, impeccable accommodations, elbow room and lots of charm! 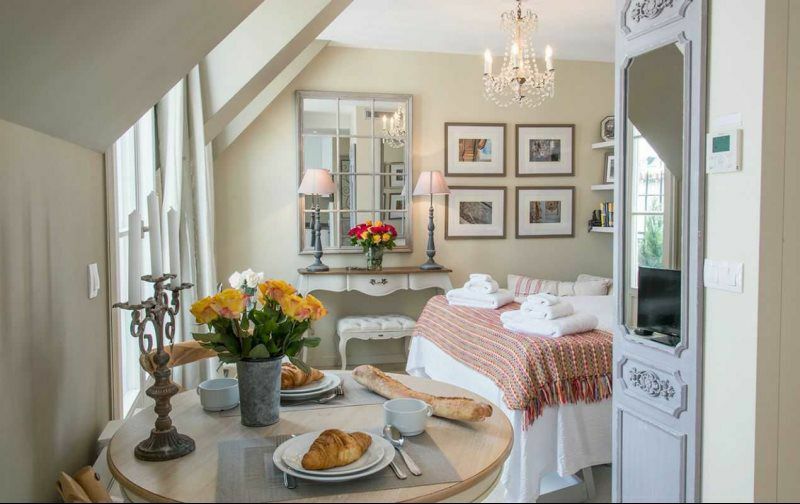 Mention The Paris Apartment for an additional discount!